Why wait for a cardiac event before taking control of your health? Preventive care is the best way to ensure a long and happy life with the ones you love. What is the Cardiac Protection Plan? The Cardiac Protection Plan at Centric Health gives you exclusive access to world-class cardiovascular and cardiology expertise and technology. The Cardiac Protection Plan will assess current cardiac health, identify any issues or potential problems, and recommend a protection plan to limit risks for cardiovascular disease. Cardiovascular disease affects the blood vessels of the heart and other vital organs. Hardening and narrowing of the arteries (atherosclerosis) often leads to further damage, which can result in heart attack, stroke and kidney failure. Cardiovascular disease is the number one killer and source of disability for both men and women in North America, and kills more Canadians and Americans than the next seven causes of death combined – including cancer. Each, year more than one million North Americans suffer from a heart attack, which is often fatal. Vascular injury can start in adolescence and progress slowly for decades. Unfortunately, cardiovascular disease often goes undetected until patients enter advanced stages that include serious, life-threatening symptoms. The first appointment will begin with a thorough physical examination and assessment by the coordinating physician in our Cardiac Program. The cardiac ultrasound test is done at rest and will fully assess the heart size, valves and pumping efficiency. This Stress test will record and evaluate the heart’s activity during exercise; it allows detection of any potential and silent problems with established coronary artery disease. This test will be undertaken a week after the initial workup above to allow the physicians to review the tests already completed ahead of time. These tests will assess the heart rhythm and blood pressure throughout a 24 hour period and pick up on abnormalities in heart rhythm and blood pressure variations. The Ambulatory Blood Pressure and Holter test may or may not need to be done, and their necessity would be determined after the initial assessment. This requires the patient to have had a shower the morning of the hook up as he/she will not be allowed to bath or shower for a period of 24 hours after Holter hook up while wearing the monitors. Finally, a meeting with a Cardiologist for history, physical assessment of the cardiac system, and review and interpretation of the cardiac investigations completed. This establishes your current health status and risk stratification. Additionally, if an as yet unrecognized cardiac condition is picked up, the Cardiac Protection Plan will allow you to know if there is a need for further intervention and an appropriate treatment plan can be outlined. Meeting with a Dietician for counselling regarding dietary and exercise prescription, as well as for counselling regarding dietary and exercise prescription. It is a non-invasive method of assessing the coronary arteries for any blockages. A high-speed Cardiac Computed Tomography Angiography (C) also known as Virtual Angiography, is a noninvasive, sophisticated CT Scan of the heart and is used to detect calcium deposits in the coronary arteries. It will be done under specific circumstances where need is indicated and if the patient agrees to proceed. Patients will be asked to bring all pertinent medical information about your cardiac health and any other pre-existing conditions. To ensure proper blood tests, patients may also be required to fast, starting at midnight on the previous day. 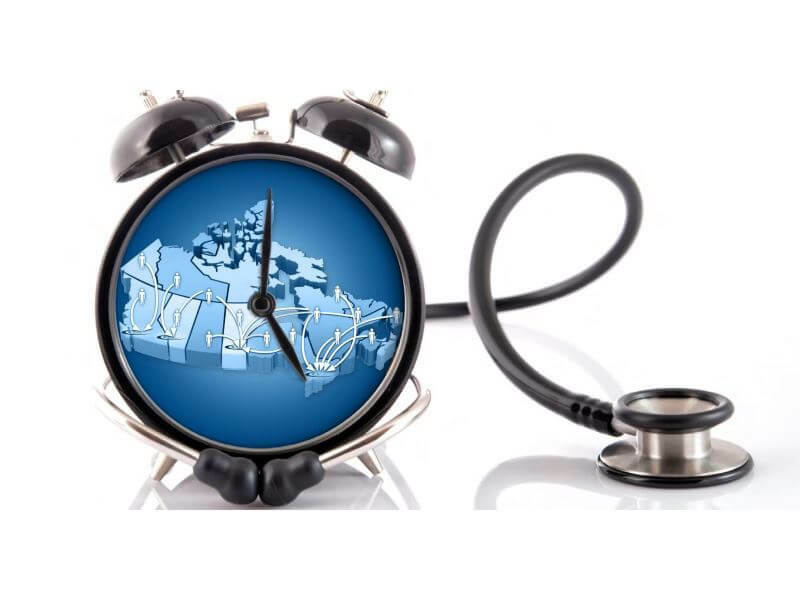 Due to burgeoning costs and an ageing population, the Canadian health care system is currently unable to fund preventive cardiac health care, including prompt diagnostic testing and routine screening. However, both the American Heart Association and the American College of Sports Medicine recommend cardiovascular screening in asymptomatic, middle-aged men and women. By modifying risk factors and making positive lifestyle changes, patients can slow the progress of a cardiovascular disease and maintain good cardiac health. It has been well demonstrated by various studies that Cardiac Prevention has been able to significantly reduce heart attacks and strokes. In addition to our world-class cardiac technology, our physicians, technologists, radiologists and care coordinators has years of experience and a commitment to excellence. Our modern facility and patient-centered philosophy will ensure you have a positive experience at every turn. Let us help you achieve optimal health and wellness in a professional, clinical setting. If you’d like to learn more about our Cardiac Protection Plan, request an appointment today.